enthusiasts, a core part of Newegg’s customer base. said Merle McIntosh, Newegg’s SVP of Sales and Marketing. gaming, original art, collectibles and contests. 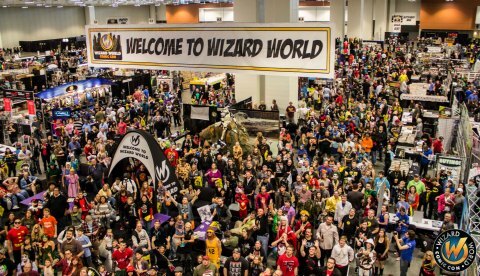 at the Minneapolis Convention Center, visit http://wizardworld.com/comiccon/minneapolis. Newegg on Twitter to stay up to date on the company’s latest news.